Thank you for your interest in The Window Washers Company and welcome to our website! 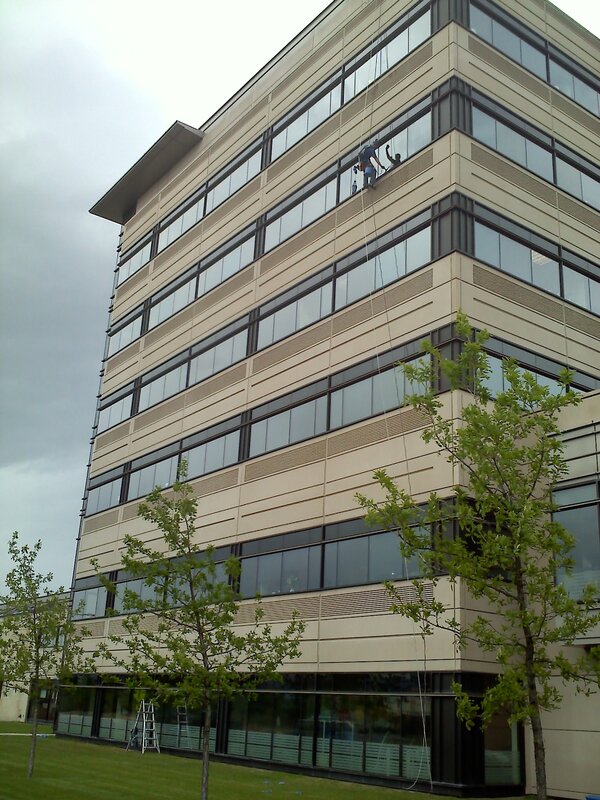 Our customers agree: The Window Washers Company has the best service and quality and competitive prices. 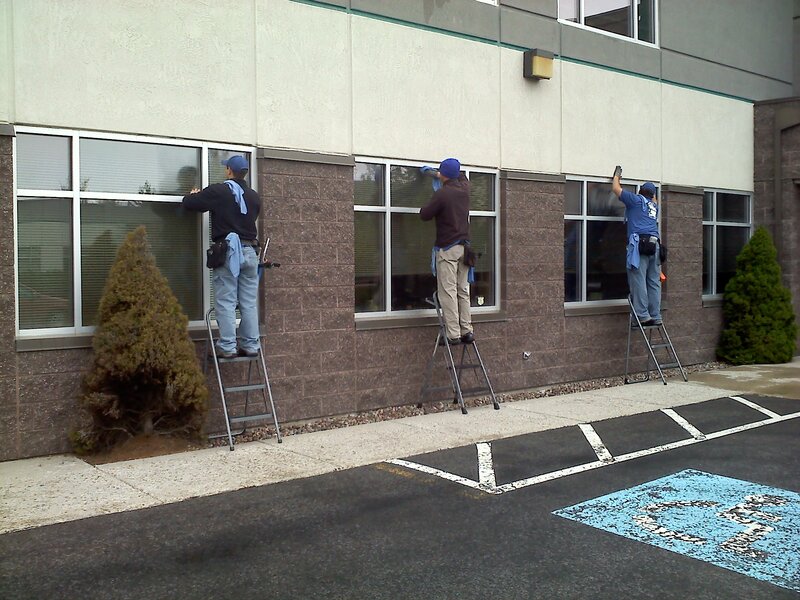 We started in the window cleaning business in beautiful Missoula, Montana in 1997, and we now provide service to our fellow Western Montanans throughout the surrounding area and the Bitterroot Valley. In addition to our professional residential, commercial, and construction window cleaning, we also offer screen cleaning, rain gutter cleaning, pressure washing, and janitorial services. We take pride in our top quality work, dependability, and professionalism and always strive to give our customers the best service experience possible. And we are licensed and carry both liability and workman's compensation insurance. 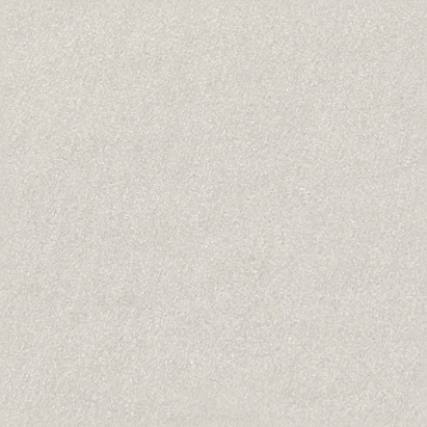 We invite you to take a moment and explore this site. We think you'll agree that the Window Washers Company is the right choice, and we look forward to the opportunity to serve you. Please feel free to contact us with any questions or comments or if you would like a free estimate. Call 721-2666 or email us at info@thewindowwashers.net. Serving Missoula and surrounding areas for over 20 years. "Your 'pane' is our pleasure!" Stop by our office in Missoula. We are located on Reserve St. across from C.S. Porter Middle School.